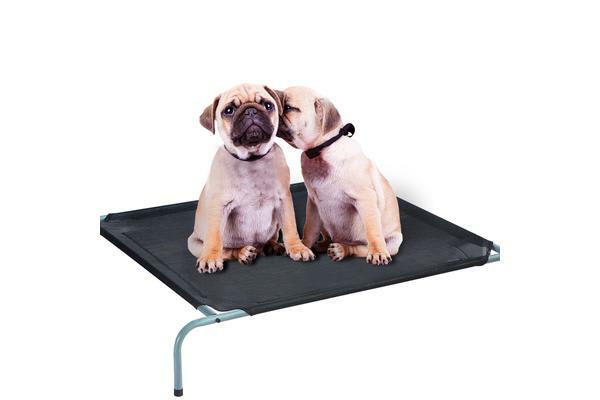 Our trampoline bed is made to provide extra comfort and safety for your pet. The trampoline is made of super sturdy steel frame,providing comfort and safety to your pet. 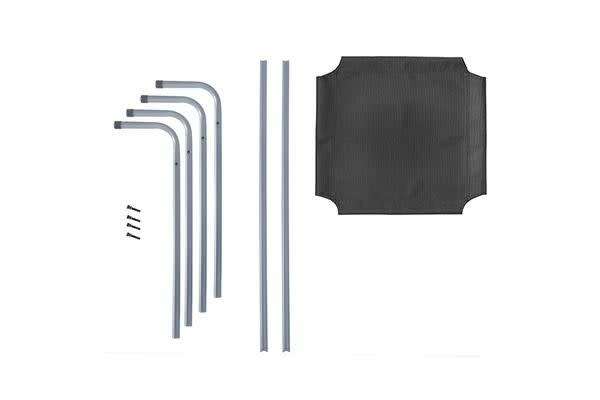 The cover is made of weatherproof material, preventing rot, mildew and mould. 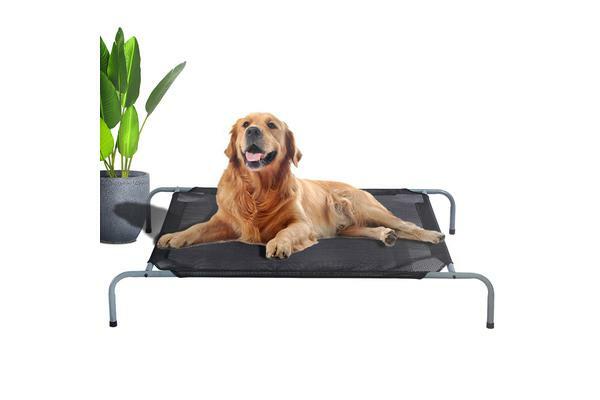 The elevated design will also make sure your pet will be off from cold flooring during winter, and keep your pet cool during summer, the mesh design will provide a better ventilation.